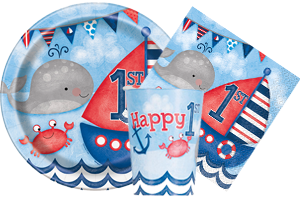 Make Your Kid’s 1st Birthday Decorations Special with Us! Blowing the candles on the first birthday is always special; especially when it is your child.As parents, you must be so proud and happy for your little champ! 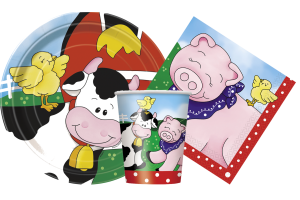 Don’t you want to make the celebration appear special? Well, we can help you there. 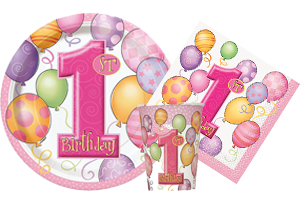 At Cheap Party Shop, we have a wide array of party decors that will make your baby’s 1st birthday decorations so much more memorable! 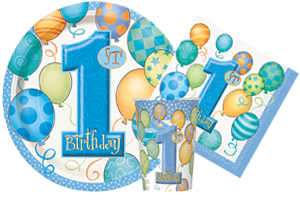 We understand that parents nowadays wish to make their child’s 1st birthday party a grand event. Therefore, our aim is to help them achieve so in the most convenient manner. 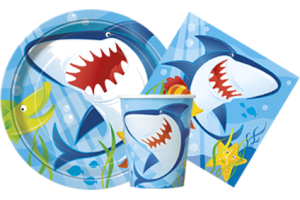 At Cheap Party Shop, we try to arrange all party needs under one roof. 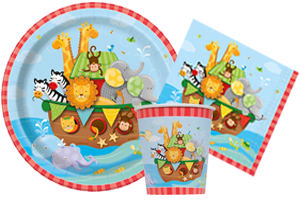 We supply all the above products keeping in mind the delicate needs of children. 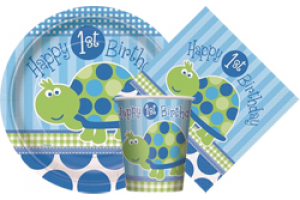 Apart from the wide variety of 1st birthday party supplies, we also offer products in colour themes. 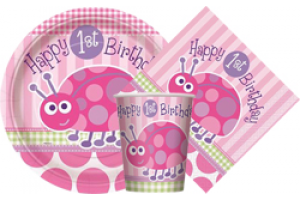 You can choose from over 20 bright hues, and polka dotted party items! Have special customer support team. 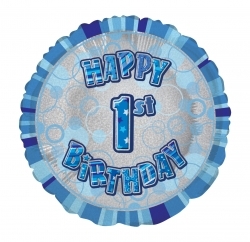 With our extensive service, we promise to make your kid’s first birthday celebration a grand and special one!